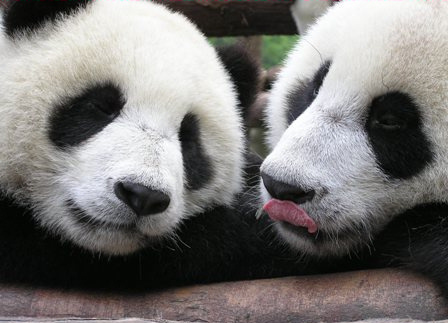 Pandas International works directly to support the Panda Reserves in China to ensure the survival of the species. 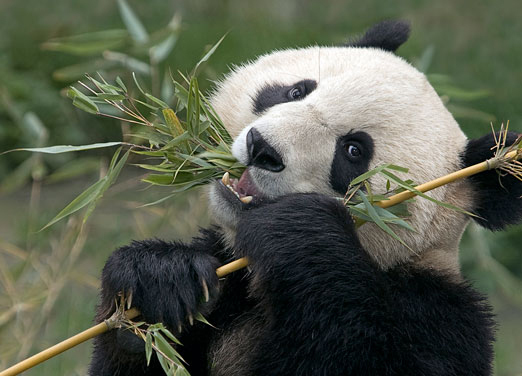 The Reserves focus on captive breeding, habitat restoration, veterinary care for captive and wild pandas, and extensive research on nutrition, behavior, breeding, and ecological needs. A program to re-introduce captive born pandas into the wild has also been initiated and is being expanded. This transitional step will be a gradual, but essential process to increase the number of Pandas in the wild bamboo forests of China. To read more about each of the program areas supported by Pandas International, visit the links to the left. 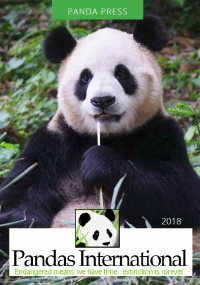 As the only organization providing medical equipment and supplies as well as veterinary medicine to assist the survival of this species and the development of a successful breeding and reintroduction program, Pandas International relies on the tax-deductible donations and sponsorships of individuals and companies.